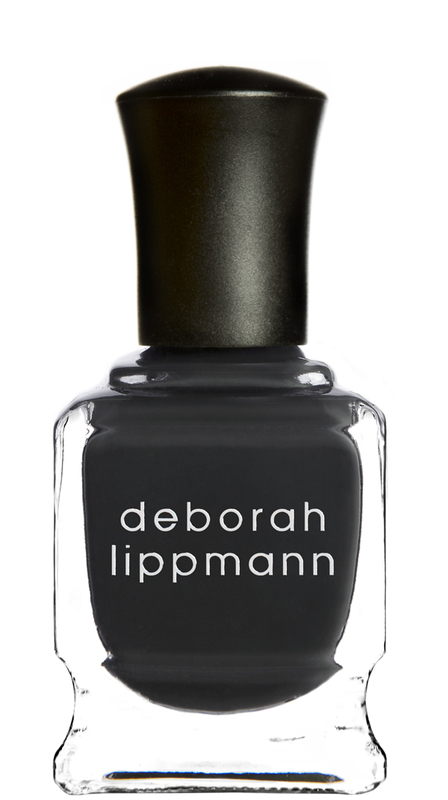 polish insomniac: Results of Deborah Lippman Fall Poll! 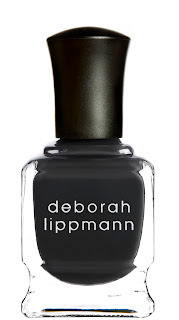 It was so fun to see your input into which polish you were most interested in seeing from Deborah Lippmann this fall! I must say I agree, Stormy Weather is the one I am most interested in as well. I went "behind the tent" when I was at Nordstrom's last night, and all of the polishes were sold out, except for Single Ladies! Wow! Proof positive that my non-scientific poll was SPOT ON!